Emir Sanusi release his April salary payslip – Royal Times of Nigeria. 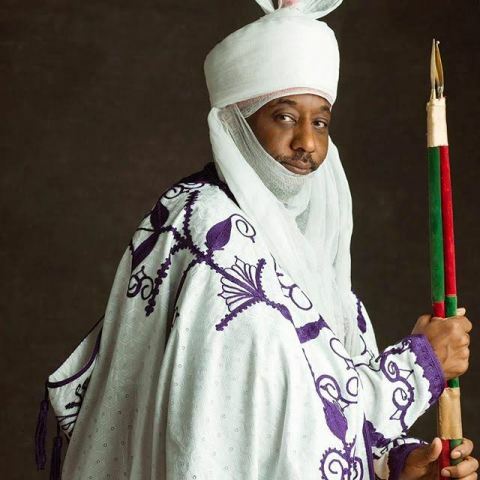 Emir of Kano, Muhammadu Sanusi II has made details of his salary for April, 2017 public. According to the payslip, the Emir earned a gross income of N1,312,500 with a PAYE deduction of N62,625. Sanusi’s net income for April amounted to N1,246,875.